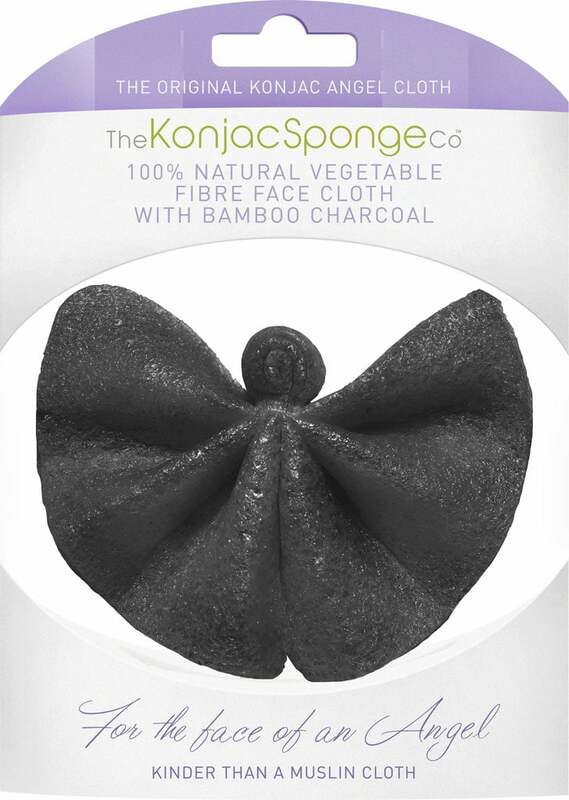 The Angel Cloth with Bamboo Charcoal is based on the multiple award-winning Angel Cloth by the same brand. 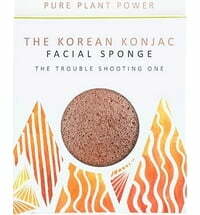 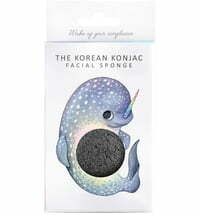 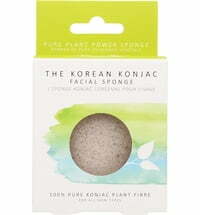 This sponge was enriched with natural anti-bacterial and sebum-absorbing bamboo active charcoal. 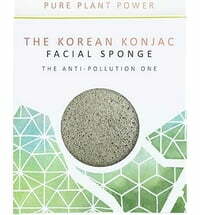 Once damp, its wonderfully deep cleansing properties removes make-up residues and dirt. 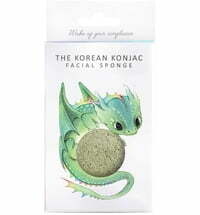 It can be saturated with warm or cold water and is excellent at removing facial masks. 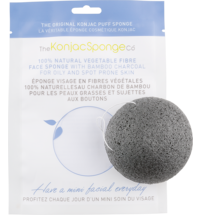 The Angel Cloth by The Konjac Sponge Company is the more gentle alternative to commercial cleansing towels, that are often much too rough for the skin. 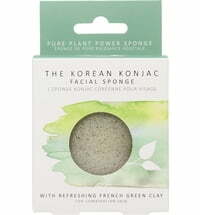 This product promises a gentle peeling effect that strengthens the newly formed skin for a fresh and flawless look - without the feeling of tautness or dry patches. 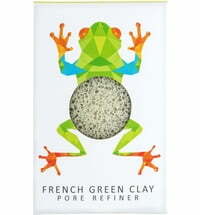 After cleansing, the skin appears more refined and radiant. 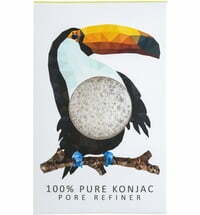 The wave-like cloth is made up of 100% pure konjac fibers. 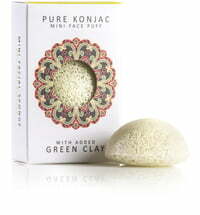 Place the cloth in warm water to swell and squeeze out any excess. 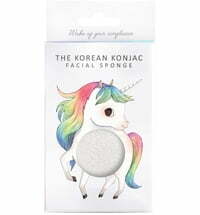 A small amount of cleanser can be added to the Angel Cloth to remove waterproof make-up. 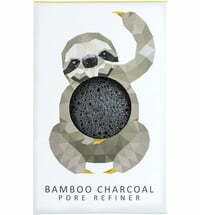 Cleanser is not required when removing water soluble make-up. 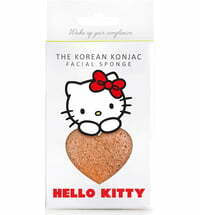 Wash the cloth after use and hang to dry.